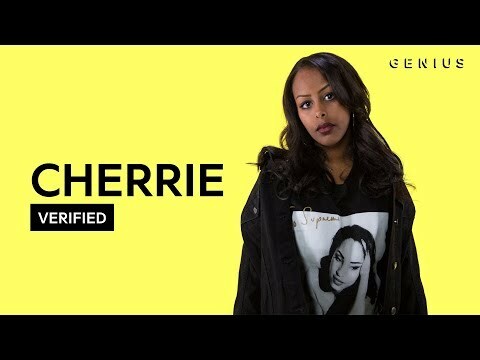 Cherrie debuted on the scene with her 2016 release 'Sherihan,' featuring the Stormzy collaboration “Aldrig igen (må sådär).” This past fall, the Swedish R&B singer created more buzz with the video for a new single “163 För Evigt,“ earning over two million streams on Spotify despite being in entirely Swedish. Translated to "163 Forever” in English, the song celebrates Cherrie’s roots and pays a hopeful tribute to her Stockholm neighborhood and those who were lost to crime and violence. AMERICAN FIRST REACTION TO SWEDISH RAP DRILL/HIP HOP/TRAP ft. Sinan, Z.E, JIGGZ, Cherrie & MORE!